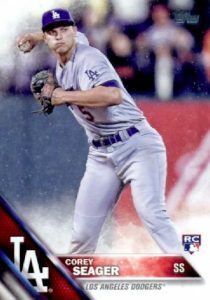 While variations are most associated with ripping packs of the mainstream releases like flagship Topps and then identifying the limited short prints, collectors can acquire several for top 2016 rookies by just buying the correct factory set. 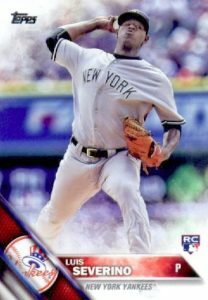 The 2016 Topps Baseball Retail Factory Set Rookie Variations are only found in the retail edition of the 2016 Topps Baseball Complete Set boxes. 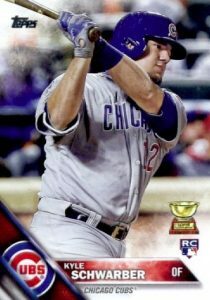 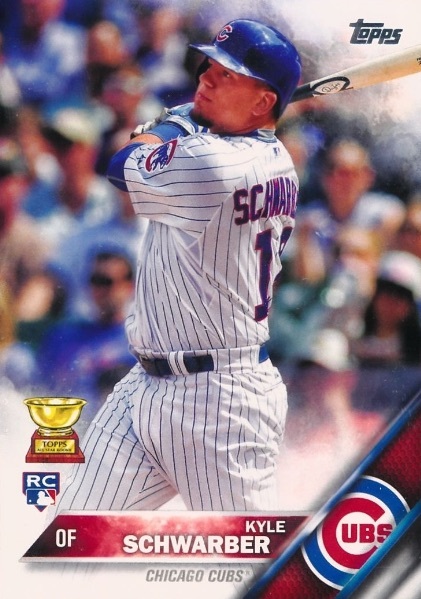 The basic variation cards feature five standout rookies, including Kyle Schwarber, Miguel Sano, Corey Seager, Michael Conforto, and Luis Severino. 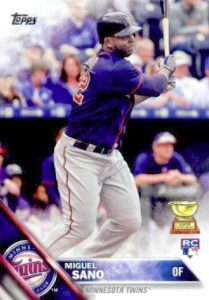 These offer simple image swaps and the five cards add to the complete 700-card sets for 2016 Topps Series 1 and Series 2. 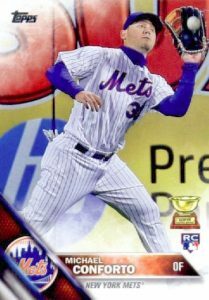 While there has been a mix in previous years, all rookies featured are from Series 1. 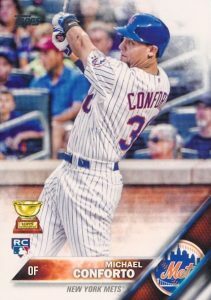 It is important to mention that the complete factory sets come in both Hobby and Retail versions. 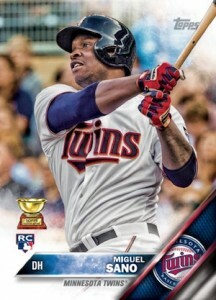 Helping collectors spot the differences, the Hobby and Retail boxes each note the exclusive cards inside. 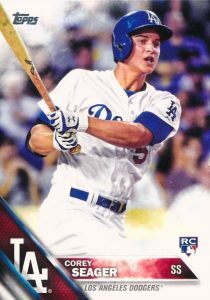 The red Hobby boxes include exclusive Orange parallels while the blue Retail boxes contain the rookie variations. 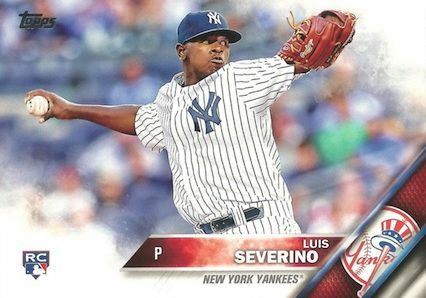 All the 2016 Topps Baseball Retail Factory Set Rookie Variations are shown below with a side-by-side comparison to their Series 1 counterparts.